The "Tripper Pack" takes it back to the 60s. 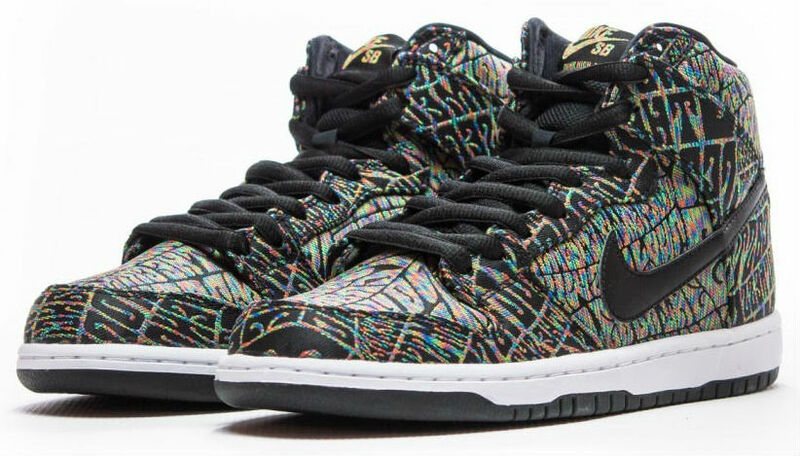 April 20 is long gone, but Nike Skateboarding is going all psychedelic with its latest sneaker pack. 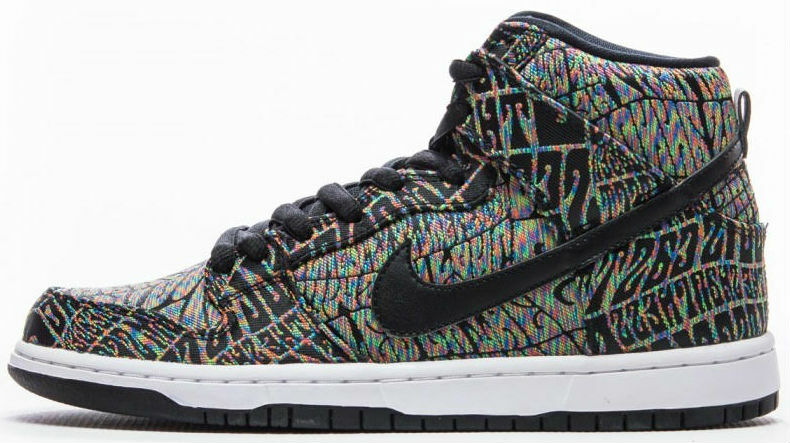 Drawing inspiration from 60s concert posters, the "Tripper Pack" Nike SB Dunk High and Janoski Max are splashed with groovy, multicolor lettered patterns throughout the uppers. 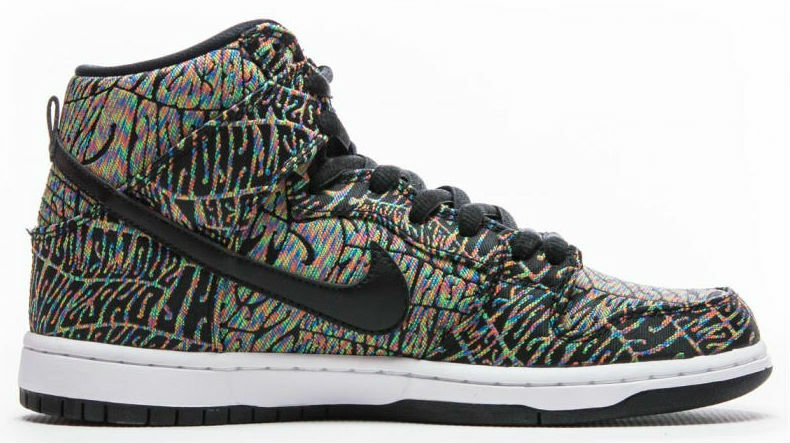 The looks are balanced out by hits of black and white soles. Both pairs are available now at Greek retailer Fuel and Nike SB retailer worldwide.